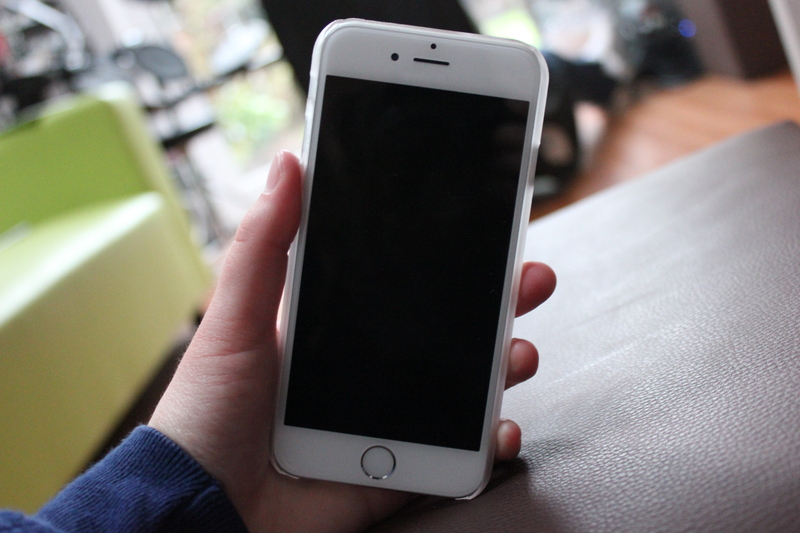 I thought I would write a post about my wishlist. However this isn’t any wishlist, this is my life wishlist! These are items which I would like to have one day. I thought this would be a nice post for me to look back on as I can see if my wishlist would have changed. Pashley Bicycle – Pashley bikes look so vintage and retro and I would love to own one myself one day. I love the cute basket at the front and I would love to ride a Pashley bike near the seaside. The reason that this is on my wishlist is because the bikes are very expensive! Penny Skateboard – I currently have a fake pennyboard which I love but I would like a real pennyboard at some point. If I still really enjoy pennyboarding in a couple of years then I might purchase one as they are not too pricey. 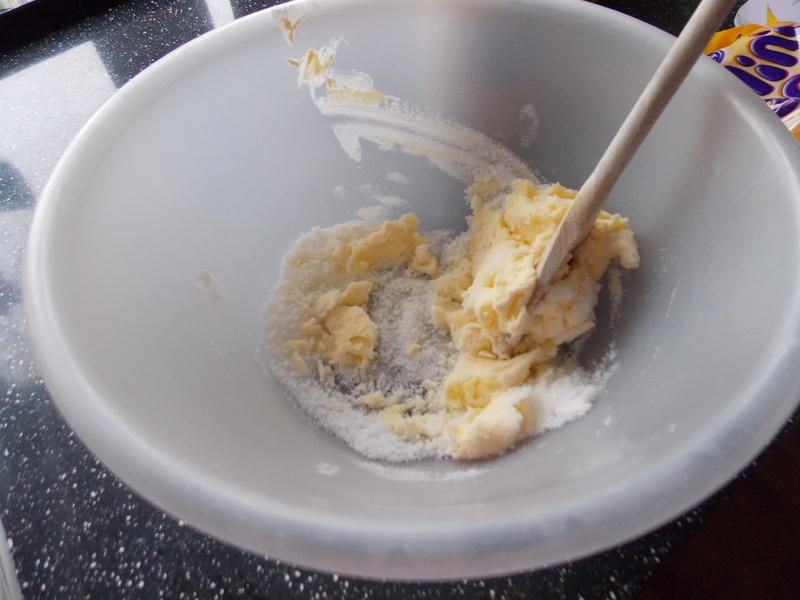 KitchenAid Mixer – I love to bake so to own one of these mixers would be amazing! 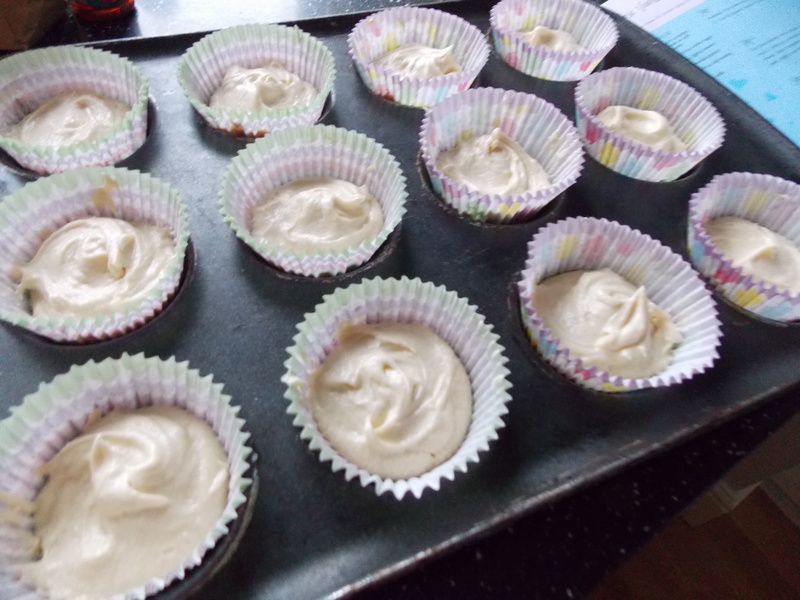 I would probably go for a pastel coloured one as it would look super cute in the kitchen. Dr Martens – I would like the Dr Martens boots in Patent Black at some point as I really like these boots. I think they would look good with most outfits and they just look so nice! Canon EOS 1200D Camera – I really want this camera as it is so reasonably priced and takes great quality photos. I am going to try and save up for this! Let me know some products which are on your wishlist! Just to let you know that I love shopping a lot so when I went to Westfield with my friend I did some damage to my bank account! As I bought some things I thought I would share them with you! I love reading fashion hauls on blogs and watching YouTube video hauls so I thought I would try it for myself! The first thing I bought are the Topshop Black Ripped Joni Jeans. I have wanted these jeans for a while so I finally bought them. Topshop’s Joni jeans are the most comfy jeans I have ever worn and I will defiantly purchase more Joni jeans in the future. Although I have seen a lot of people with these jeans, I do think they are worth buying as they can look amazing with any outfit. 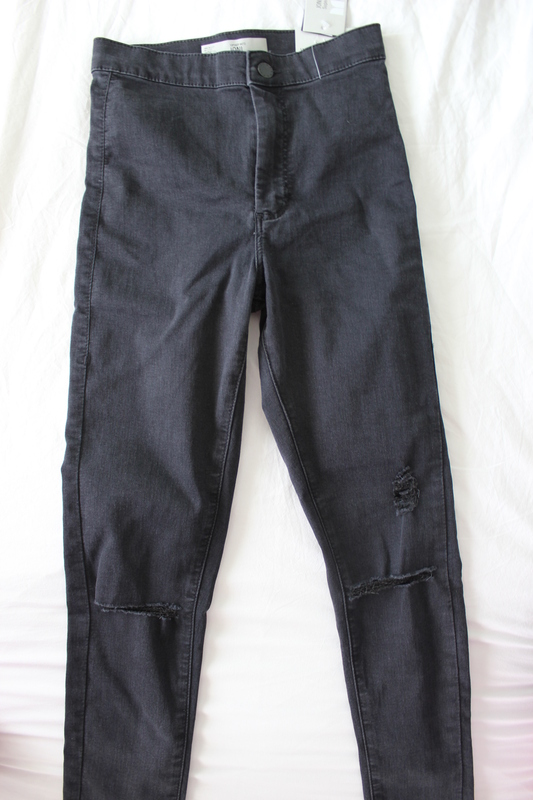 These jeans cost £38.00. 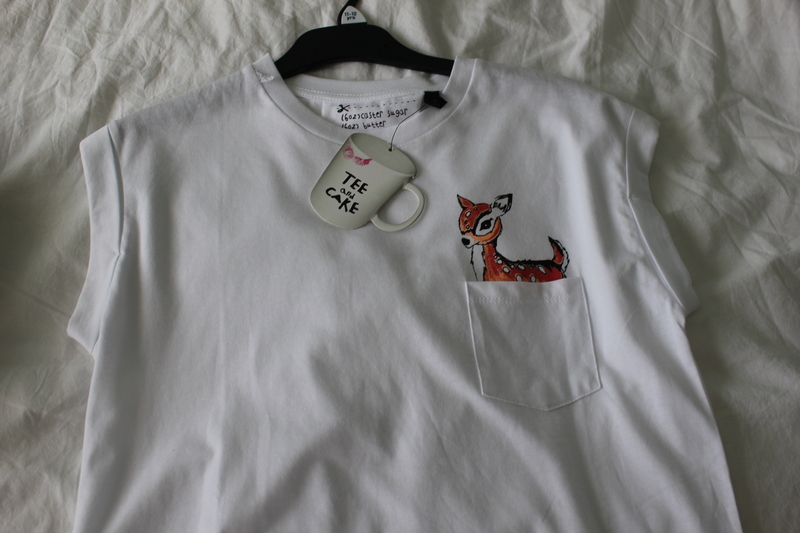 The next thing I bought was also from Topshop and it was a white t-shirt with a deer/bambi coming out of the pocket. I thought this t-shirt was so cute and I think it will look really nice in the summer with some denim shorts! They also do the same top with a pug coming out of the pocket which I also liked but I preferred this one a little more. This t-shirt costs £22. The next thing I bought was the Rimmel London Rita Ora Nail Varnish in the shade ‘Go Wild-er-ness’. I love the packaging of this nail varnish as I love daisies! I love this shade of purple and I adore Rita Ora’s new range and I had to stop myself buying the whole collection haha! The nail vanishes only cost £2.99 which is a bargain! 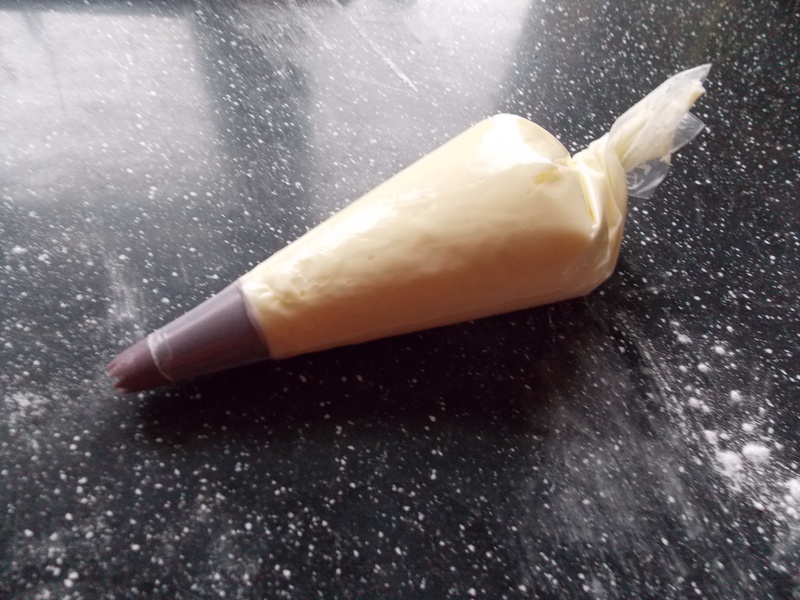 This is my favourite item that I bought on my shopping trip! 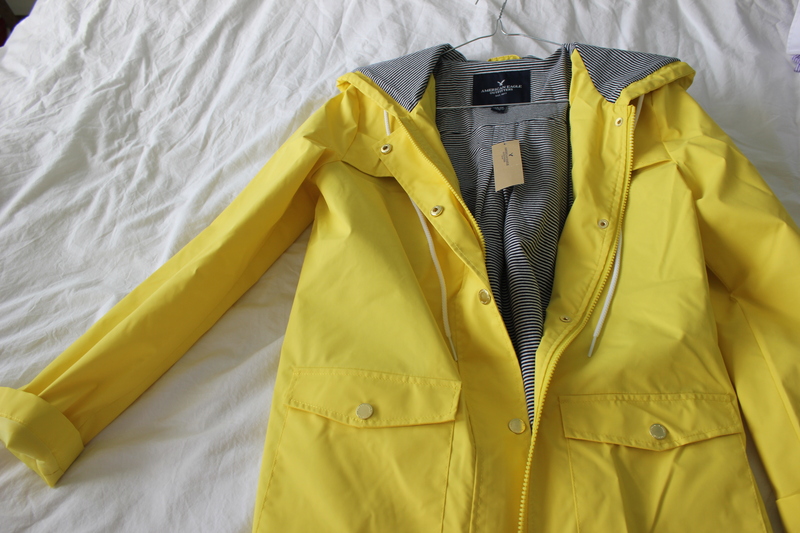 I bought this yellow jacket with a striped inside from American Eagle Outfitters. I had never been in American Eagle Outfitters before and luckily my friend dragged me in and I spotted this jacket! I have seen this type of jacket before but I didn’t think that I could pull it off. I had actually seen Zoella wear a very similar jacket to this and Zoella is my style icon! I am so happy with this purchase and I forgot to mention that the jacket had 50% off so it was super cheap and I am now super happy!! 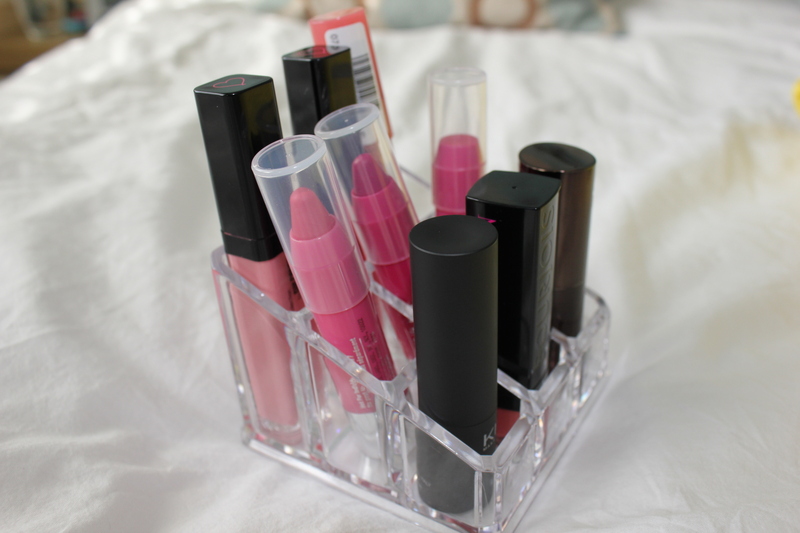 The last thing in my haul is from Tiger and it is a lipstick storage holder. I have been looking for a cheap lipstick storage holder for a while and when I saw this in Tiger for only £3 I couldn’t resist! I don’t have very many lip products but I think a storage holder was a good idea as I can see clearly what products I do have. I have a skincare routine for you today as I personally love reading other bloggers skincare routines as I find it quite interesting! I don’t really have a long skincare routine as I just cleanse and moisturise but you might be interested in what products I use. First of all I am going to begin with the cleanser that I use as it is the first thing that I do! 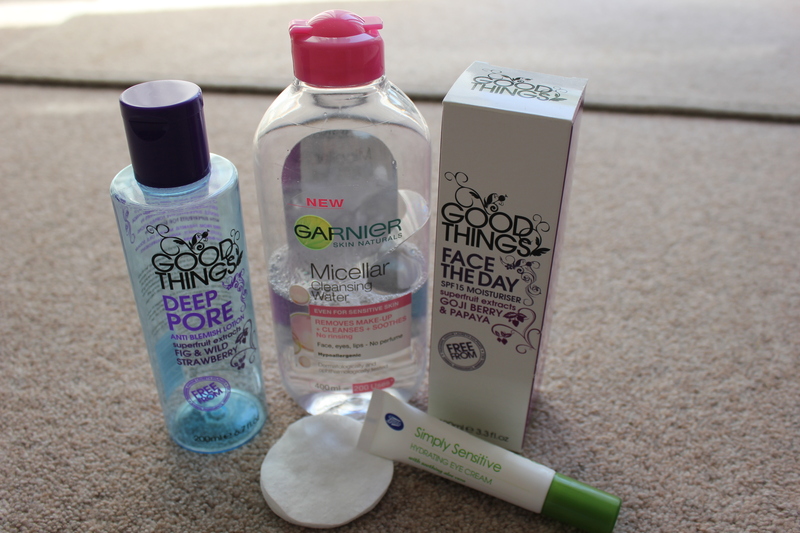 I have two products which I mostly use to cleanse my face. They are both liquids instead of creams as I find these products the easiest and quickest to use. 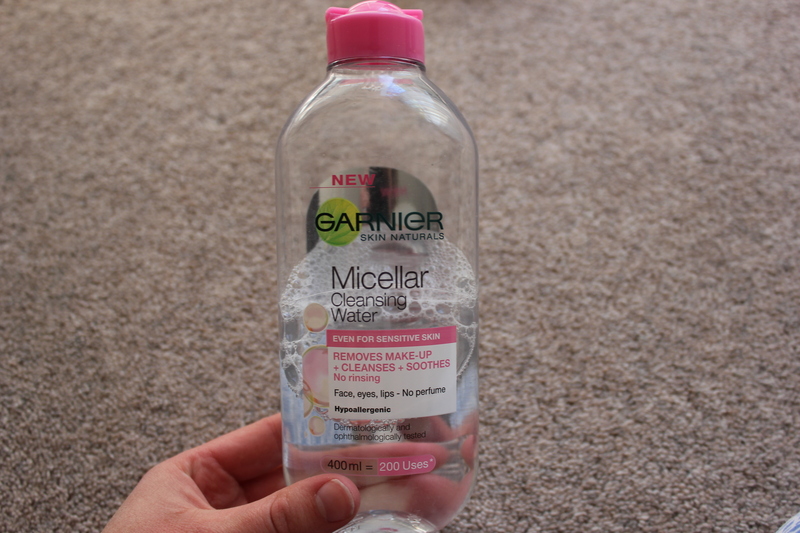 I either use the Good Things Deep Pore Anti Blemish lotion or the Garnier Micellar water. I really love these two products so I tend to switch between the two. At the moment I am using the Garnier one. 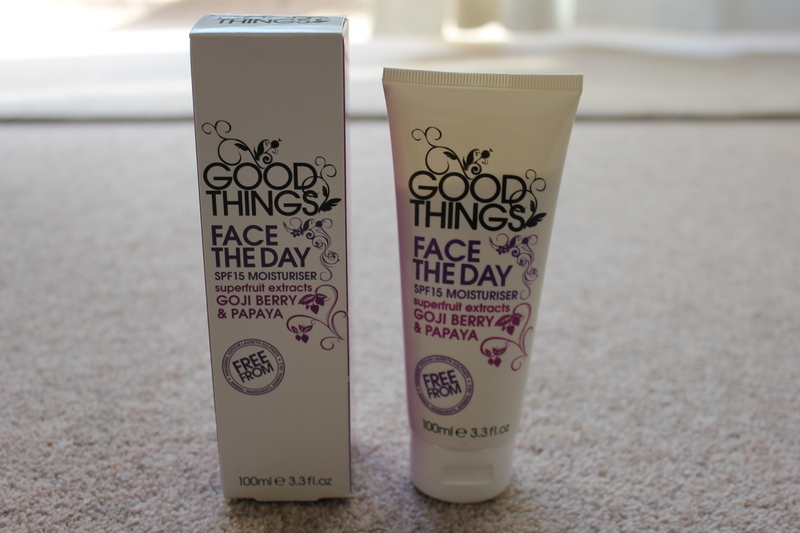 Good Things is a great brand which can be bought at Boots and the products smell amazing! After cleansing my face with a round cotton pad I then move on to moisturiser. 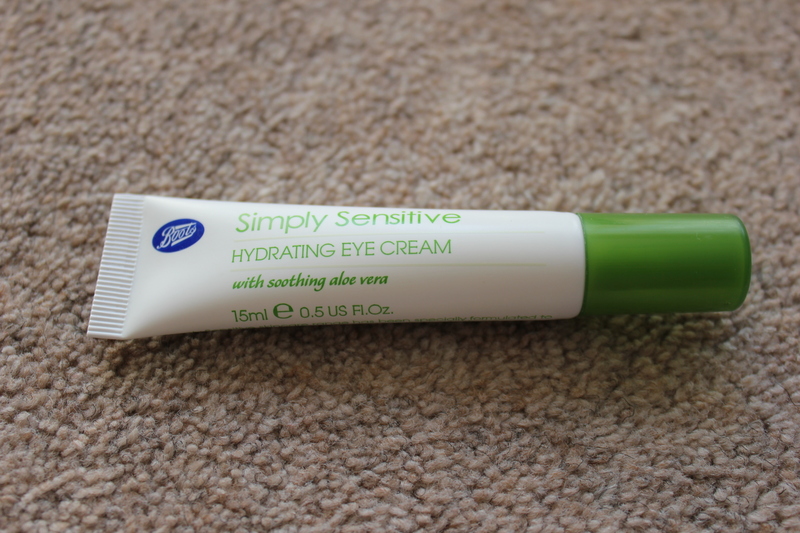 I firstly use a Boots eye cream under my eyes to make me look more awake in the morning. 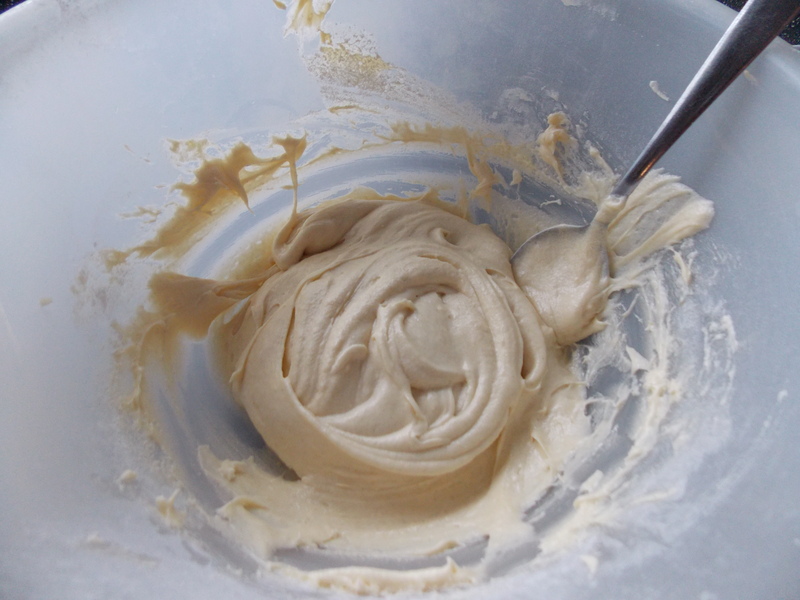 The moisturiser I use daily is the Good Things Face The Day moisturiser. 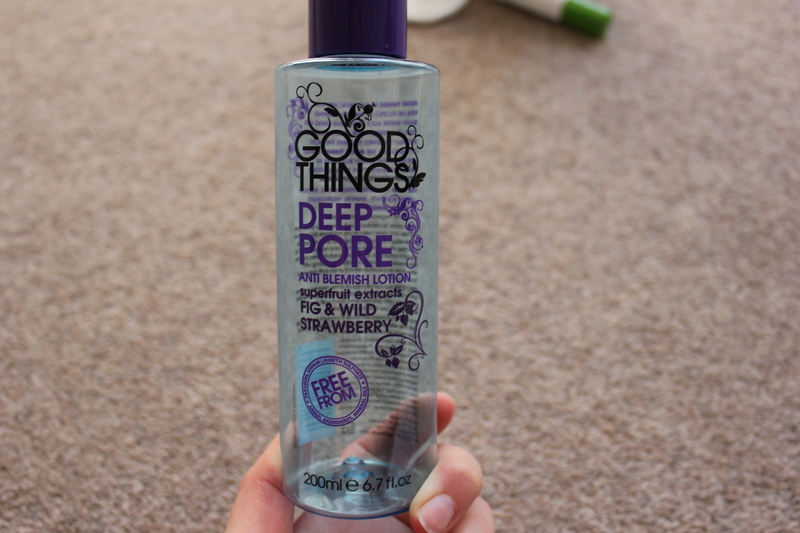 Unfortunately Boots have stop selling this product but I have found out that Sainsbury’s still stock it! This moisturiser is so lovely and leaves my skin super soft and smells amazing. I would honestly recommend this to everyone! It has been a little while since I have posted so sorry about that! 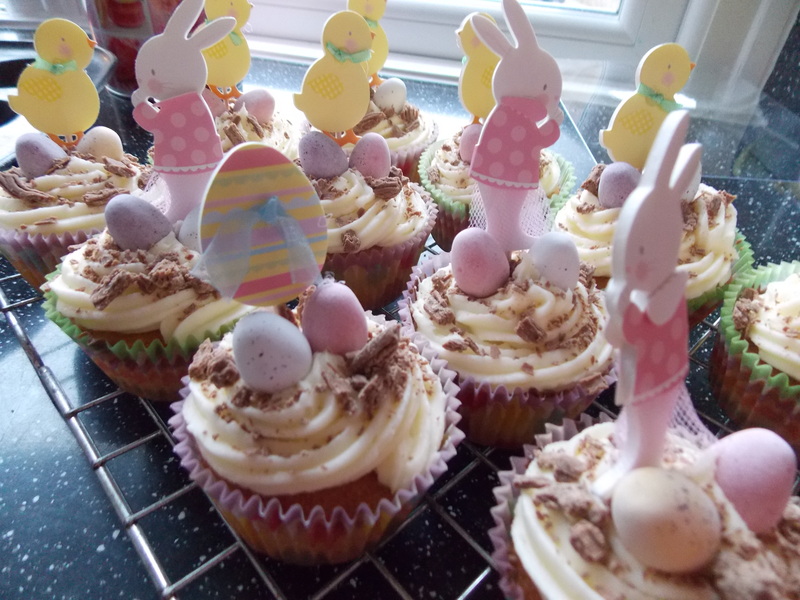 As it is now the end of March I think it is time for a monthly favourites post! Here are my favourites for March, enjoy! 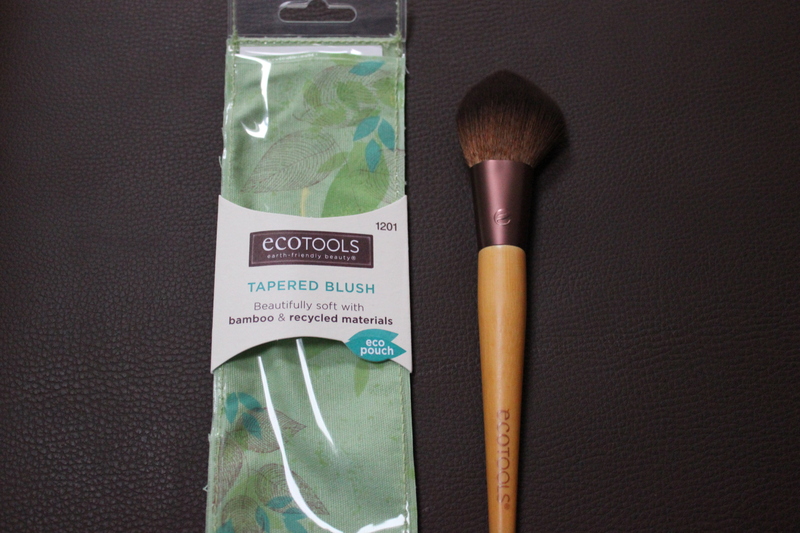 My first favourite is the EcoTools Tapered Blush Brush. I recently purchased this from Feel Unique as I watched a YouTube video where someone recommended this brush. I didn’t actually but this brush for blusher, I actually bought it for bronzer as the brush is tapered (goes to a point) so it is great for contouring. It is also very reasonably priced and is made out of recycled materials which is a bonus! My next favourite is a black satchel bag. I used this bag every weekend throughout March! I bought it about 6 months ago from Primark for only £6! 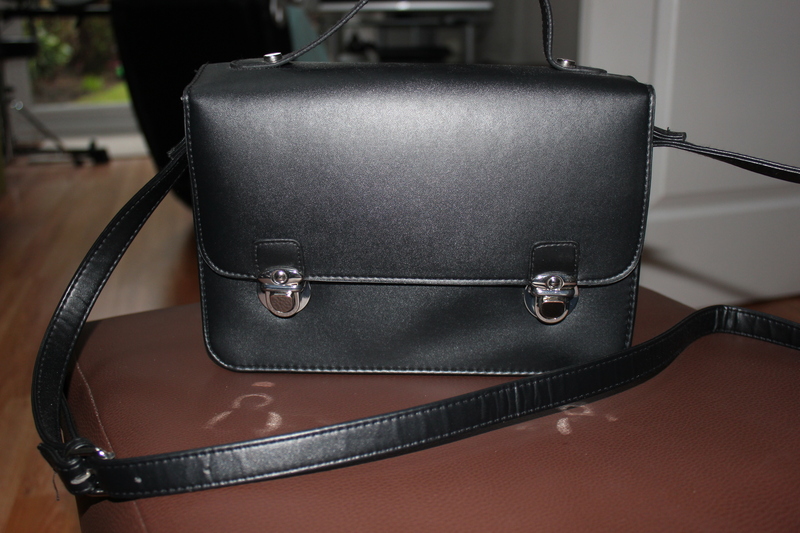 I love this bag so much as it is such good quality and black just goes with pretty much everything! My next favourite are the Topshop Joni Aubergine high waisted jeans. These jeans are the comfiest jeans I have ever owned! I absolutely love the colour and the quality is amazing. They are also a little bit cheaper than the other Topshop jeans. I ❤ these jeans! P.S. This is not me in the photo! My next favourite isn’t anything specific just necklaces. I love necklaces and wear them all the time. 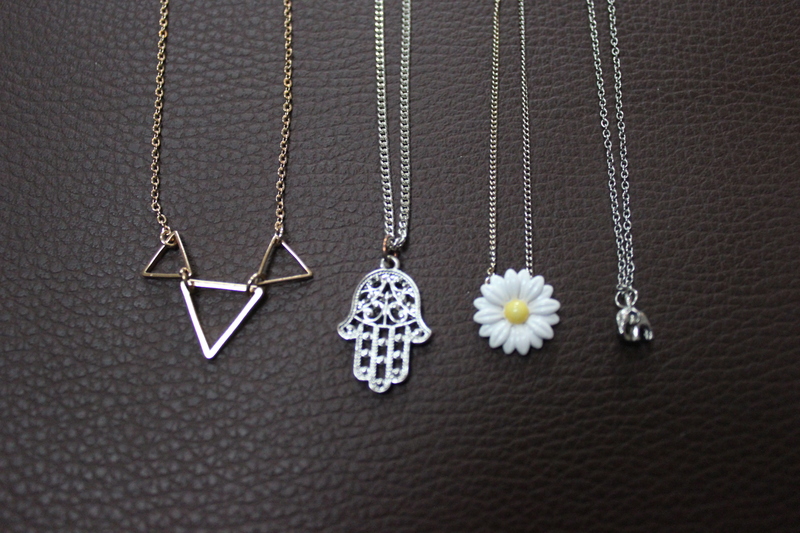 A couple of my favourites include the connected triangle necklace from Accessorize, the hand necklace from Topshop, the daisy from River Island and the small elephant from Topshop. Personally I love necklaces as they add something to an outfit. Leave me a comment of what you have been loving throughout March!